My parents live in an independent living apartment in an assistant living building. I visit them 5-6 times per year. 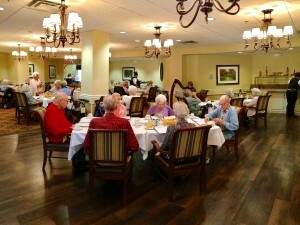 On each visit, I rent a harp and play in their dining room for dinner one evening while I’m there. 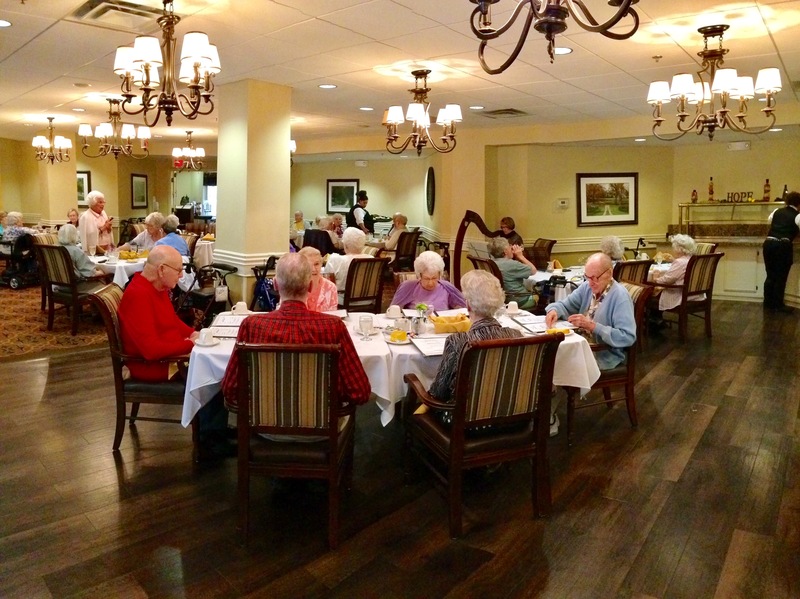 To say the residents love it is a huge understatement!! It gives me so much joy to bring them joy! Every self-respecting medical practitioner should not only know music theory but feel it in pulse.